Pineberry Blast E-Juice is a delicious, sweet, and fruit vape flavor. 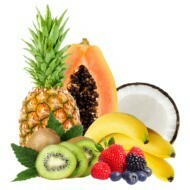 Headlined by a great pineapple taste, followed by mixed berries and a splash of grape vape juice. 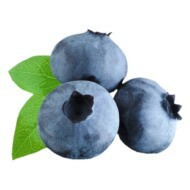 The grape tang really helps creates a more refreshing taste. 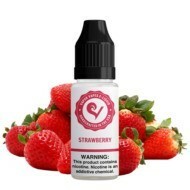 We additionally have a Pineberries E-Juice, which is a straight pineapple and strawberry vape. 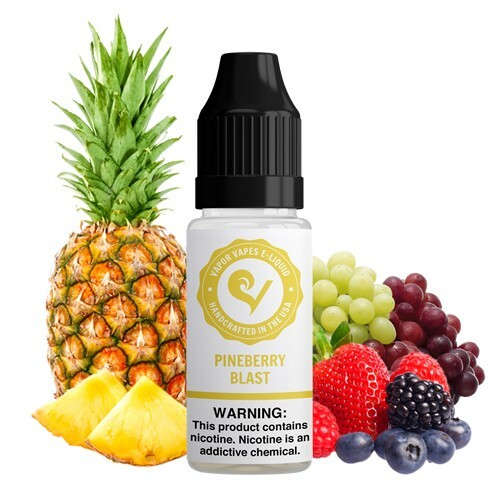 You’ll have a blast with Pineberry Blast E-Juice.